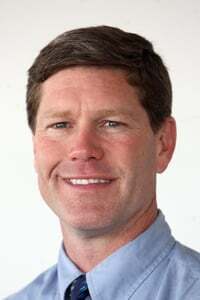 U.S. Rep. Ron Kind of La Crosse has been named chairman of the Rural Health Care Coalition. The caucus is a bipartisan body of more than 100 House members whose focus is improving access to health care in rural communities. Kind, a Democrat, was recognized as 2011 Legislator of the Year by the National Rural Health Association. “Ensuring access to providers is vital to the long-term sustainability of rural communities,” Kind said in a statement announcing his appointment. Kind’s District 3 is home to 27 hospitals, 17 of which are critical access hospitals.